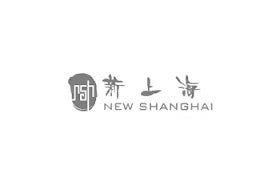 At New Shanghai, we offer guests a taste of modern Shanghai-style cuisine, in an ambient setting inspired by the bustling, colourful streets of the city we’re named after. At the heart of New Shanghai are ancient family recipes learned in Shanghai and passed down from generation to generation. These ancient recipes are the base of our vibrant array of Shanghai-style soup dumplings, noodles, bubbling hot pots, and pan-fried buns, which can be enjoyed while taking in our live dumpling-making theatre.